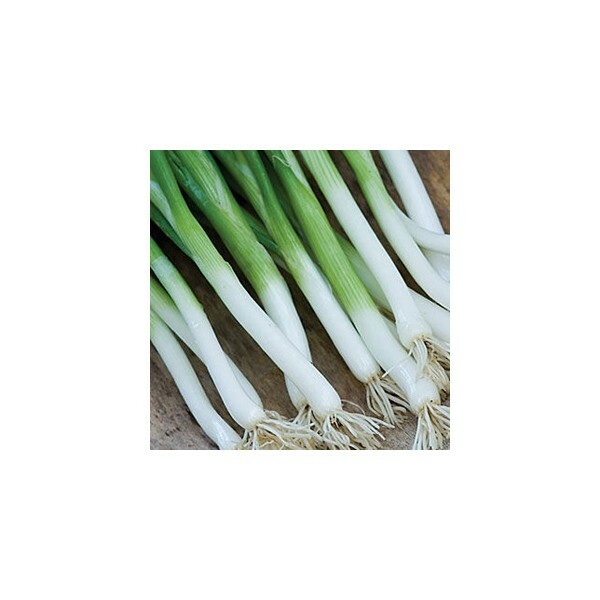 This is an improved version of Ishikura, one the most popular bunching onions in Japan. 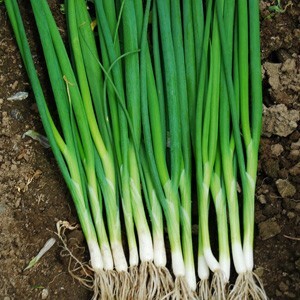 This typical single stalk variety can grow up to 2.5 ft. 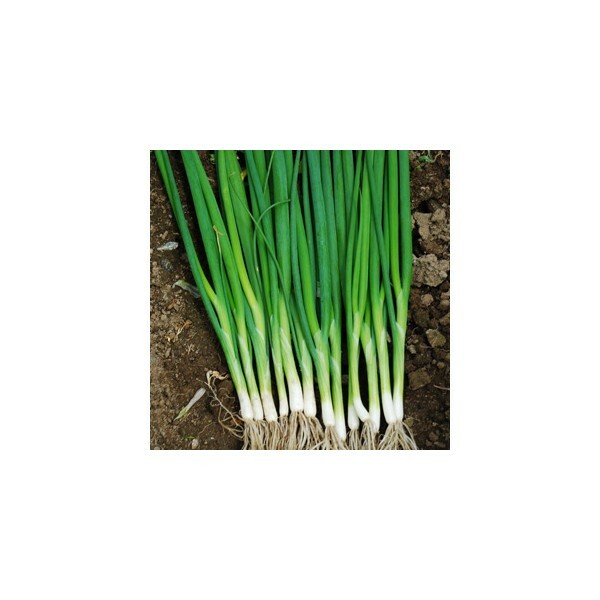 This is an improved version of Ishikura, one the most popular bunching onions in Japan. 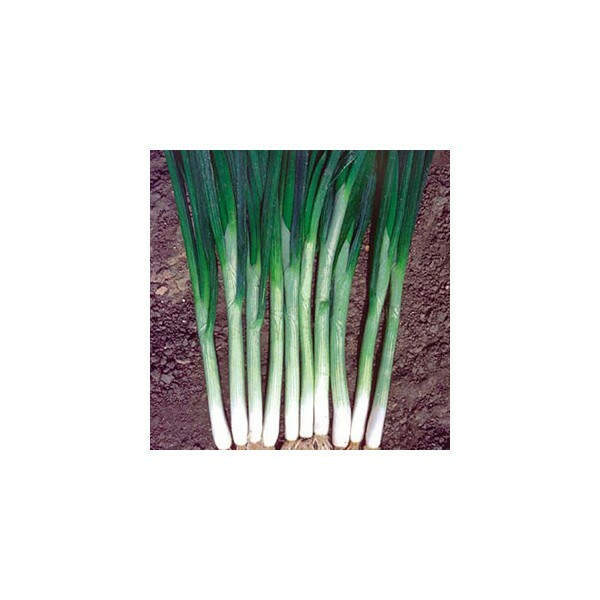 This typical single stalk variety can grow up to 2.5 ft.